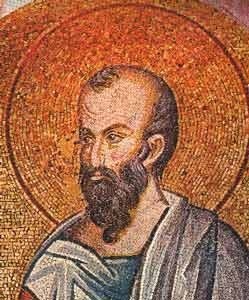 The Apostle Paul, in a series of messages, presents to us what is the primary goal of reincarnation. It is to create a high spirit; one who works with God in the process of creation. 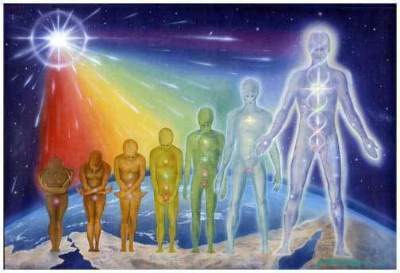 High spirits take direction from the Supreme Intelligence, to carry out broad directives. “Reincarnation’s main objective is to allow spiritual beings to become self-conscious to such a point that they will become omniscient, omnipotent and omnipresent gods, just as the true God we worship. And they inevitably will. In order to reach such elevated level, men and women should think that they already possess the moral qualities that are necessary for them to attain spiritual consciousness. They should begin to mentally practice at once that, since they are perfect creatures in the Divine Mind, they already possess all that they need to attain spiritual consciousness in their own time. Learn more about reincarnation and your part in it, how your life is planned and why your destiny is known before you are born. Read my book, The Case for Reincarnation – Your Path to Perfection.